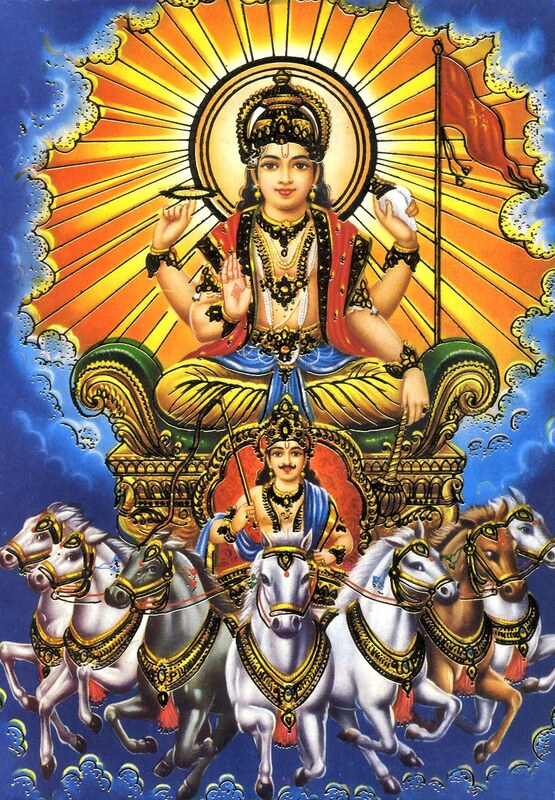 RathaSapthami is an auspicious festival celebrated by Hindus and it is dedicated to Lord Surya. It is during this time that Surya/Sun moves from the southeast to the northeast. We worship Surya Bagwan for better health and wellbeing. Ratha Saptami is symbolic of the change of season to spring and the start of the harvesting season. For most Indian farmers, it is an auspicious beginning of the New Year. The festival is observed by all Hindus in their houses and in innumerable temples dedicated to Surya, across India. In 2018, this day falls on Jan 24th. On this auspicious day, women put rangoli with a representation of Sun God with 7 horses in a chariot. Eurkkam Leaf (Arka Leaf) is an another important aspect in this day. Married women will take holy bath by placing 7 erukkam leaves on their body along with a pinch of turmeric and pacharisi(Raw rice) on top of the leaf. One leaf is kept on the head, two on the shoulders, two on the knees and two on the foot while having a bath. Men will take bath with only erukkam leaves and rice without turmeric. People worship to Lord Surya and prepare Sakkarai Pongal and Vadai for neivedhyam along with coconut, beetle leaves and banana. Hope this Ratha Sapthami brings everyone a good health and blessings. erukam leaves have the property to grasp the energy from sun. 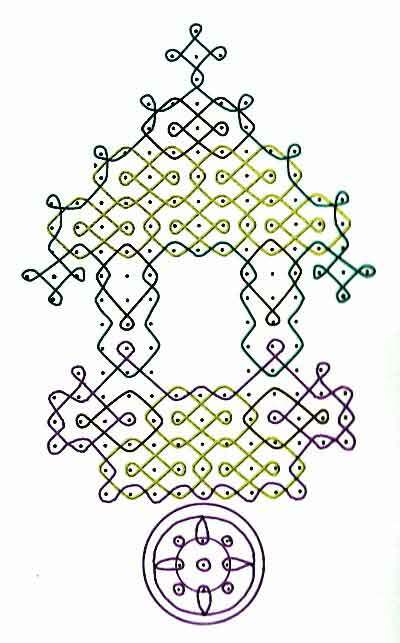 U can know dat from the sanskrit name arka which is also one of the names of Sun God. In my house no one doing…this is after marriage..